Beyond all the visual splendour and ground-breaking response at the box-office for Baahubali 2: The Conclusion, let's take a moment to ponder upon how the production house, Arka Mediaworks, managed to keep the buzz alive for so long. The hype surrounding the film in the days leading up to the release on 28 April wasn't abrupt or sudden. It was the result of a relentless marketing campaign which started way back in 2013 and several film analysts have already called it an amazing case study about how to market a film for a pan-Indian audience. While it's quite early to predict how the marketing campaign, which sustained for four and a half years, is going to evolve in near future, the fundamental strategy behind the Baahubali marketing campaign were pretty simple - 1) Plenty of ground work to reach out to different segments of the audience and engage them 2) Amplify everything on social media. Back in 2013, when Shobu Yarlagadda, one of the producers of Baahubali, began contemplating the idea of expanding the Baahubali franchise to other platforms like books, games, animated series and TV series to name a few, he approached quite a few companies, which had worked on marketing & publicity of several Indian films. "None of them could grasp what we wanted to do with this film. After a point, I gave up and decided to start an in-house marketing team which was going to be completely dedicated to Baahubali. It's rare to have such a big in-house marketing team, especially in South India, and it turned out to be a crucial decision we made in terms of the marketing of the film," Shobu says. The 25-member marketing team at Arka Connect, which has been working on the project right from 2013, began the ground work to ensure that the film is known in non-core market, especially in North India. "The trailer is the clinching moment for everyone to decide whether to watch a film or not. But till then, we had to make people aware that a big film like Baahubali is being made and that SS Rajamouli is directing it. We also introduce audiences to Rajamouli's previous films like Magadheera and Eega," Shobu adds. While that's the strategy to promote Baahubali : The Beginning, the movie itself became the trailer for Baahubali 2: The Conclusion. 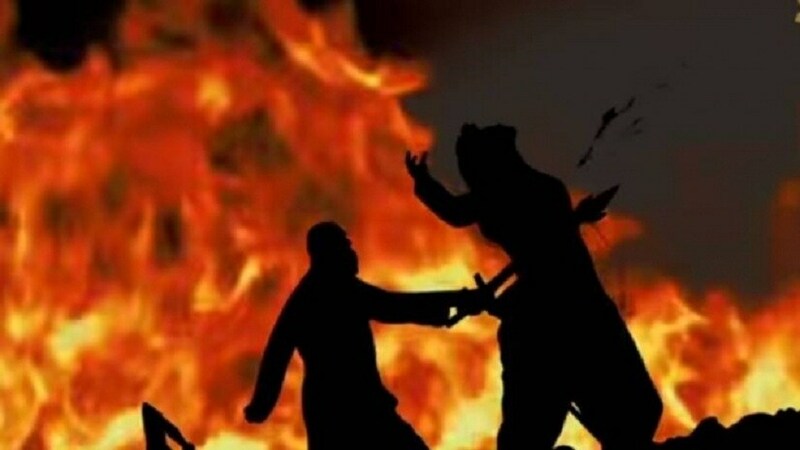 The question - Why Kattappa Killed Baahubali? - had an immense recall value and it kept popping up every now and then, even in discussions beyond the film. The team focused on several ground events, like college fests, comic-con in various cities in India, to engage with the audience and all of this was amplified through social media. "Wherever we got an opportunity, we were there. The idea was to engage with different demographics, who are interested in different things. If you are into technology, then Baahubali VR becomes a driving factor for you to watch the film; if you are into graphic novels and gaming, we had plans to address those needs too," Shobu reveals, adding, "We are treating each one of these as stand alone projects. I would love to see Baahubali VR make money, but all these become touch points to enter the world of Baahubali." 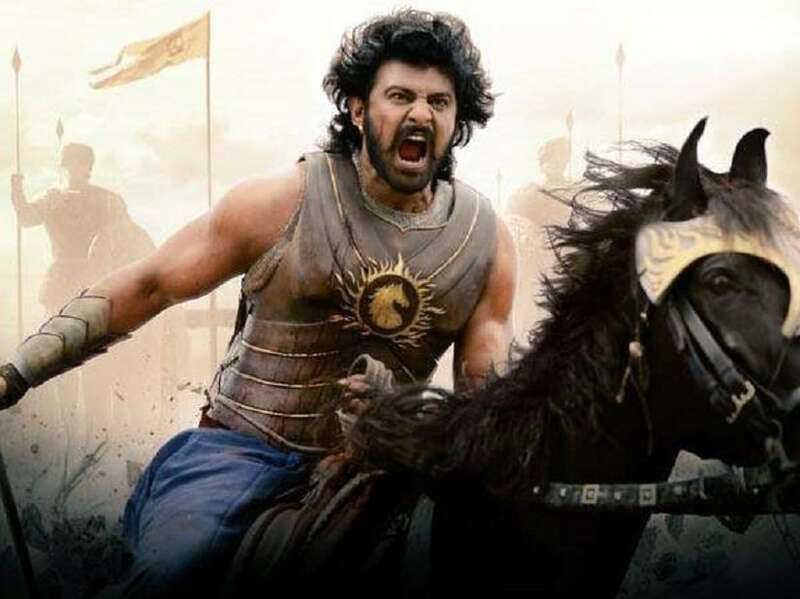 Once the team unveiled the plans to introduce books, games, graphic novels, Baahubali VR and animated series in mid-2016, it helped immensely in keeping the interest alive for a good seven to eight months before Rajamouli was ready with the trailer of Baahubali 2: The Conclusion. The trailer went on to become the most watched trailer of all time in Indian cinema and crossed 100 million views on the internet. On top of that, in the last two months leading up to the film's release, the team also introduced Rise Of Sivagami, a book written by Anand Neelakantan, Baahubali: The Lost Legends animation series on Amazon Prime, Baahubali: Battle Of The Bold graphic novel, and the Baahubali mobile game designed by Moonfrog Labs. The relentless campaign wouldn't have been possible without the marketing team who kept looking for new opportunities at every turn. Considering that Baahubali has a huge presence on Facebook, Twitter and Instagram, even before the film was ready for release, speaks volumes about how the team managed to create a huge fan base, which was desperate to watch the film. In the final two weeks just before Baahubali 2: The Conclusion released, the euphoria surrounding the film had almost reached its peak and it turned into an unstoppable force by the time theatres and multiplex chains were ready to let viewers book tickets. Did the makers hype the film way too much? On the contrary, the hype was quite organic and there's no way anyone can manufacture such hype. It just snowballed after the buzz gained momentum. "I can't excite you to watch a film, no matter how hard I try. But if you make up your mind to watch the film, it has a ripple effect on everyone around you. My job as a producer is to ensure that people come to theatres on day one, but the product has to speak for itself. What you are seeing right now is the effect of SS Rajamouli's vision," Shobu avers. In most cases, film promotions don't start until two months before a film's release and this window is even shorter for South Indian films where promotions begin just two weeks before the release. 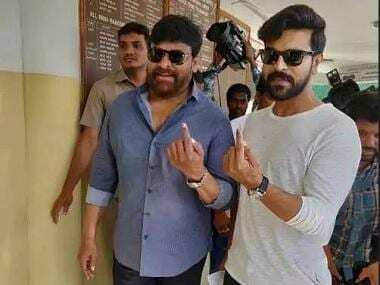 Incidentally, the lead cast and crew of Baahubali didn't even go overboard with promotions, unlike the conventional methods of appearing on popular TV shows, road shows or making headlines for things beyond their films, and they just spoke about how much effort has gone into making the film. Sometimes, keeping it simple is perhaps the best possible thing you can do. And Baahubali 2: The Conclusion is one of those rare films where people had already made up their minds to watch it even before the cast and crew appeared on TV or in newspapers. Will others emulate the same strategy to reach out to the audiences? Whatever the case maybe, Baahubali has already set the template for how to market a film the right way.